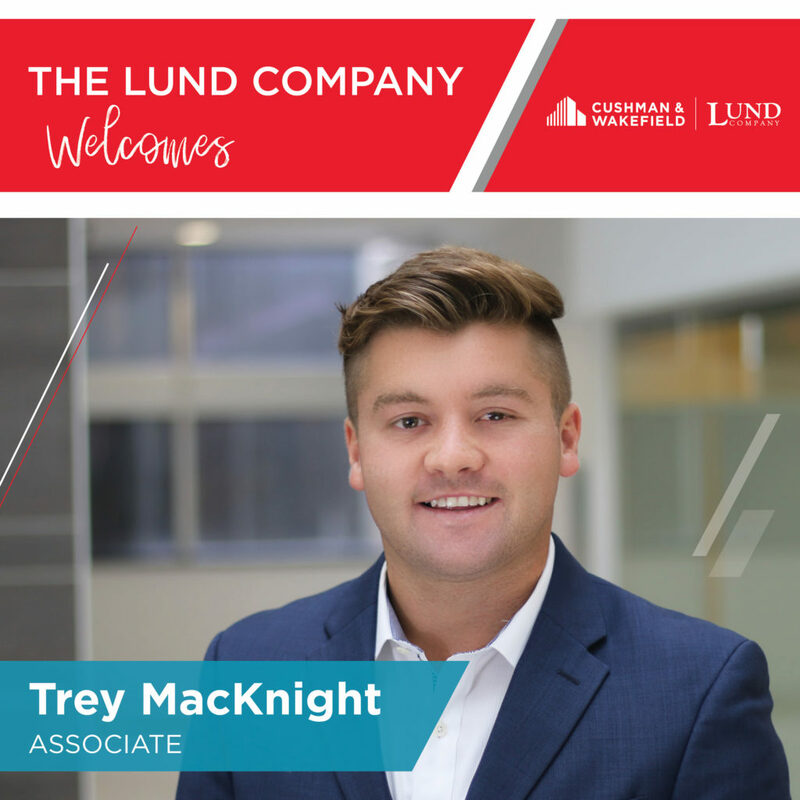 Cushman & Wakefield/The Lund Company welcomes Trey MacKnight as an Associate for the Company’s brokerage division. Trey is responsible for marketing, leasing and sales of commercial real estate properties. Trey is a graduate from Drake University in Des Moines, IA with a degree in Business and Public Administration with majors in both International Business and Entrepreneurial Management and a concentration in Spanish. Trey is a licensed real estate agent in Nebraska and currently serves as Vice President for the Sure Hope Foundation.